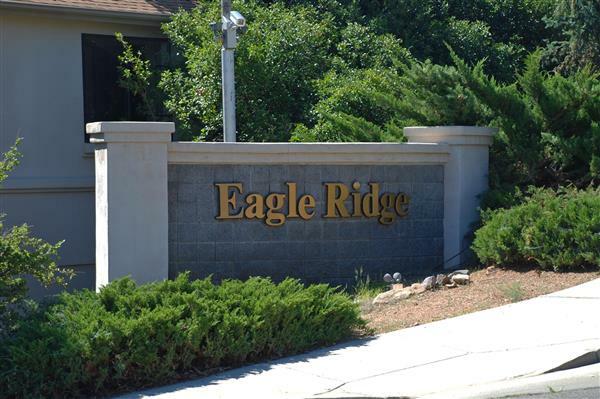 Eagle Ridge is a popular subdivision located off Rosser Road and Highway 89, just a few minutes northeast of historic downtown Prescott. The community has no homeowners association and has approximately 280 single, two-story, and three-story homes. This popular neighborhood is located near the Cliff Rose subdivision and is just a couple of minutes from the Prescott Adult Center, Bob Stump’s Veterans Hospital, and the Prescott Gateway Mall. Prescott, Arizona is dubbed as “Everyone’s Hometown.” Located in the mountains of north central Arizona in Yavapai County, surrounded by National Forest, and sitting at a mile-high elevation, Prescott has a perfect climate with four distinct but gentle seasons. Call John Gorden at 928-308-0101 for more information on homes for sale in Eagle Ridge in Prescott, Arizona. Recently John earned a certification as a Retirement and Second Home Specialist helping buyers find the right properties during retirement or Second Home process. All these designations and certifications show hundreds of hours of ongoing training that make John a valuable asset when representing you in either a buying or seller environment.